With your palms facing each other, join the tips of your middle, ring and little fingers. Sit in a comfortable seated position. Lengthen your spine, relax your shoulders and breathe naturally. Hold the mudra in front of your belly for 5-45 minutes. This mudra reduces headaches. Roll on your temples and inner wrist after you get a headache or as a prevention. Rosemary Essential Oil – has painkilling, anti-inflammatory, calming, yet stimulating properties to improve your alertness. 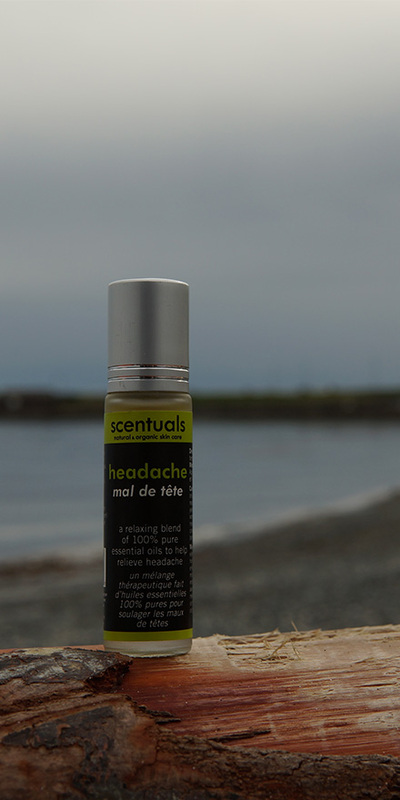 It is a fabulous essential oil for headaches. Peppermint Essential Oil – cooling, calming effect on body, one of top essential oils for headaches. 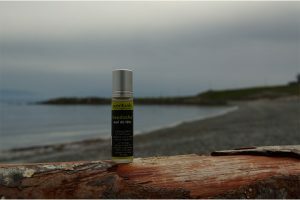 It inhibits muscle contractions and stimulates blood flow when applied topically. If you want more support for your headaches I highly recommend joining our live classes in our membership community. We do reclined meditations every Monday at 9:30 am PT and 5:30 pm PT. These meditations have done wonders to remove tension from my body and reduce the number of headaches I have. Let me know in the comments if this mudra was helpful for you and what you do for your headaches. Like this video, subscribe. And I will see you next week.